1-way, 1-button, long range RF kit. 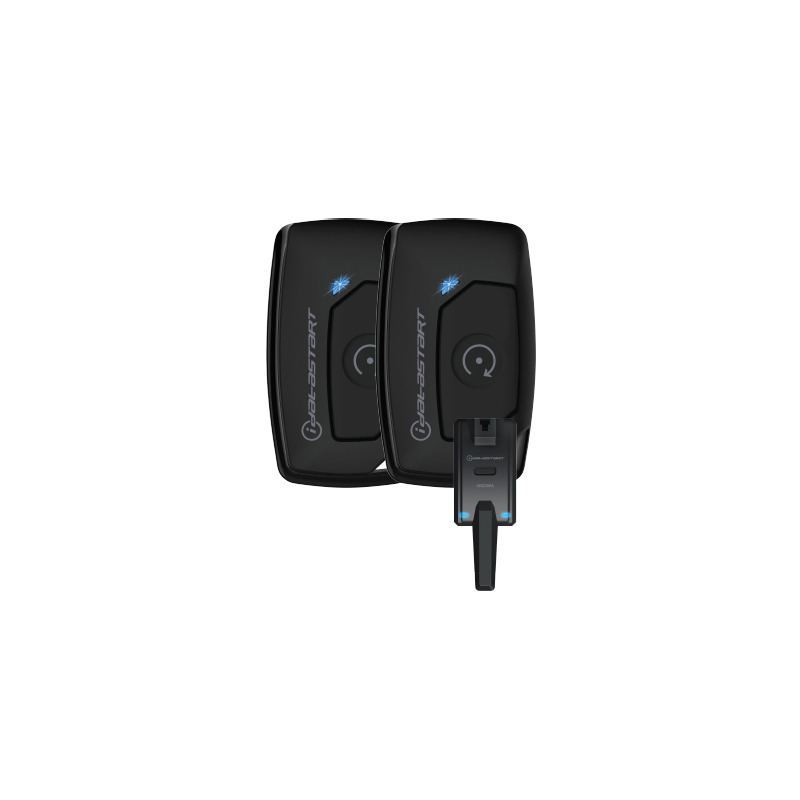 Compatible with iDataStart HCX and VWX control modules. Includes two TR1110A transmitters and one AN2300A antenna. 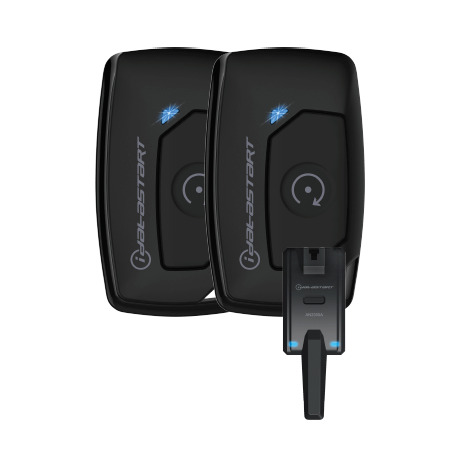 Enables remote start, lock, unlock, trunk and more from up to 3000 feet away.